Stage 3D is a new architecture for hardware accelerated graphics rendering developed that provides a set of low-level APIs that enable advanced 2D and 3D rendering capabilities across screens and devices (desktop, mobile, and TV). Using Stage 3D, app and framework developers can now access high performance GPU hardware acceleration, enabling the creation of new classes of rich, interactive experiences. Note: Stage 3D for mobile versions of Flash Player & AIR will be enabled in a future release. Flash Access content protection support is now available on mobile devices including Android powered smartphones and tablets. In addition, content protection is now supported on tablet devices powered by the BlackBerry Tablet OS. Note: Flash Access for iOS is not supported at this time. 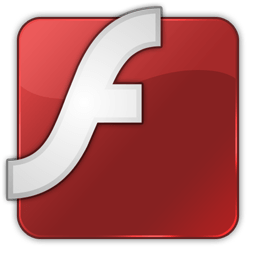 Handy flash tool kit designed as Macromedia flash player and manager .